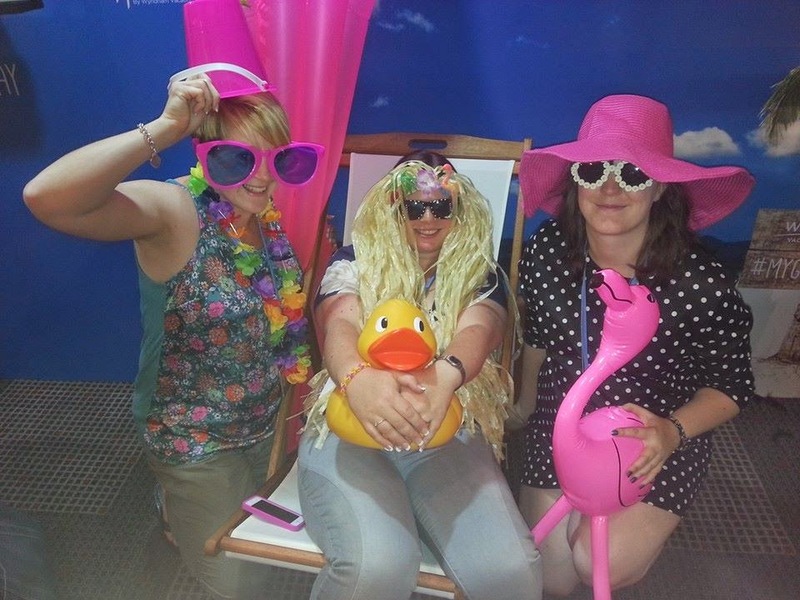 Last weekend I spent two days at one of the biggest parent blogging conferences in the country. Along with 700 odd other parent bloggers I had a very eventful few days full of different emotions and learnt a few valuable lessons. The build up was so exciting and on the Friday morning I quickly packed up my case, did my hair and make up and donned my beautiful Tiffany Rose gown and I felt amazing! It's not very often I get to wear such nice clothes or even make an effort with my hair and make up so it was a great confidence booster. I was ready to hit London! Along with Hannah (A New Addition) I got to travel first class to London, for the first time ever, thanks to nabbing bargain tickets in the Virgin seat sale. We eventually turned up just in time at The Brewery in London for the event we had been waiting all year for. It was lovely to see so many old friends and familiar faces lined up to get in and once we had got rid of our suitcases and grabbed our badges we all sat down for the first keynote speech of the weekend. I have to say I was a bit too excited to pay much attention to what the lovely Emma Freud actually had to say and spent much of her speech texting my brother (the film student) to tell him I was in the same room as THE Richard Curtis. Not that I got anywhere near him or a chance to meet him! I have to say I felt a bit underwhelmed by the first day. The talks went by in a blur, people weren't socialising much and the atmosphere just seemed a bit 'off' I thought it was my hormones but by the sounds of it many felt the same that first day. Although a few dramas in the evening whilst trying to get our luggage into our hotel and back meant that me and Hannah missed the pre party drinks for the BIB's awards and turned up just in time to sit at the back quietly. This is when my pregnancy hormones hit! I had just spoken to the kids and felt stressed and deflated and just wanted to go home for cuddles! Luckily I soldiered on and joined a big party of bloggers at Wagamamas for a lovely meal where I made some great new friends and had a fabulous evening followed by drinks (non-alcoholic) in the hotel bar until the early hours! The next day I was pretty tired but after a nice big breakfast at the hotel I felt great. The joys of not drinking alcohol! I felt positive that it was going to be a better day and was determined to make the most of it. 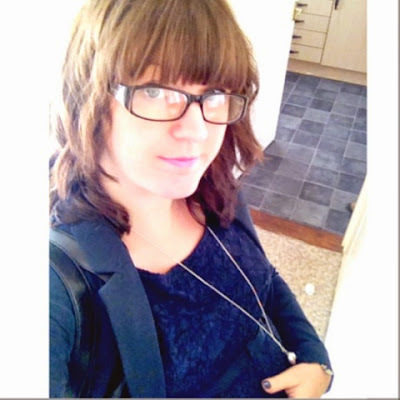 I attended a few great talks, my favourite being a lesson on Google+ which I've been wanting to learn more about. I got to talk to all the brands that were attending and really enjoyed talking to them about their products and what they have planned over the next few months. It was especially nice speaking to brands I already work with such as Parragon Books who we've been book buddies for over the last year. They sent me away with a lovely learning book for Gracie which she is loving working at in preparation for her starting school in September. I got to spend much more time with my blogging friends on the Saturday too which I had hoped to do at some point over the weekend. It was lovely seeing so many babies there this year and made me so excited that next year I can take my baby along with me too! I've come away from Britmums Live learning mostly that blogging is about being yourself and writing how you want and not trying to compete and compare yourself to other blogger's as there will always be people more talented at different areas than you and trying to compete will only make you unhappy with yourself. I am really enjoying all aspects of my blog at the moment except my design and I have been inspired to make it more 'Me' as soon as I have time! I have lots of great notes from the design session by Capture By Lucy and can't wait to get started. 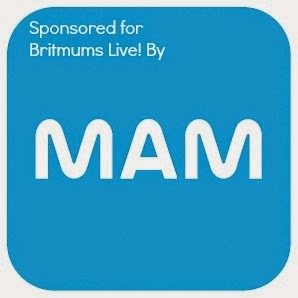 I have to say a HUGE thanks to my amazing sponsors MAM Baby UK for making it possible for me to attend Britmums Live and helping inspire me to make the most of my blog! I was very happy to see a few MAM items in the goody bags at the end too so every blogger got to take home a few lovely MAM products. All I can say now is bring on next year! I already have my ticket booked at the super early bird price. I hope to see lots of you there! Sounds like you had a lovely time. I know what you mean about the Friday; I think it might have taken people a little while to get into the swing of things. It was so much bigger and busier than in 2012 when I last went, I felt a bit lost on the Friday. Thankfully, I did manage to chat to lots of people on the Saturday. Here's to next year! Wow it sounds amazing. I find the idea of Britmums much more nervewracking than Blogfest (which I haven't been to either, yet) because it seems so much bigger. Maybe I'll start with Blogfest and work my way up! I'm with you on that friday feeling. It wasn't the same this year but that's not to say I didn't enjoy it, I did nut mainly as I got to see so many friends. Yes that's how I felt! I enjoyed it just in different ways and I liked it enough to know I'm going back next year! I love the pic it's so funny! Yeah it was great it was just so different to last year and so how I expected and my hormones were a little crazy!! 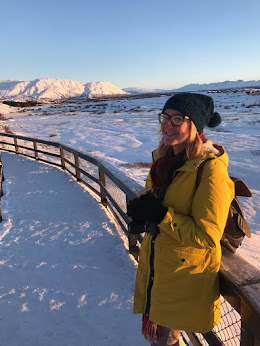 I think we tend to go through stages of comparing ourselves to other bloggers and completely lose track of what's important, it's always nice to get back to enjoying it after a wobbly patch! I find that a huge problem too! I'm far too shy to introduce myself to people. Although I have found I've improved with going to events this year as I've pushed myself to at least try. I enjoyed Britmums, but felt it was too big. I couldn't get into the session run by Lucy as it was so full, and I was feeling too hot to stand at the back. I wish it had been in a bigger space, or else there were less people (the latter would have been preferable). Yes I think it would be great if they tried to gage interest and find out which sessions people are most excited about beforehand so they could plan the rooms better as the few I did go to were very crowded and definitely effected the amount I took in from the sessions. I'm still looking forward to next year again though anyway!